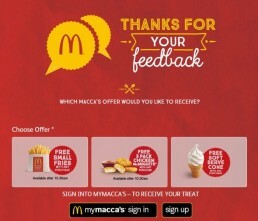 Tell Maccas your feedback at – www.macc.as/feedback – get yourself some free food! Choose from a Small Fries, Soft Serve Cone, or 3 Chicken Nuggets. Yum! What Do Other People Think About Maccas? 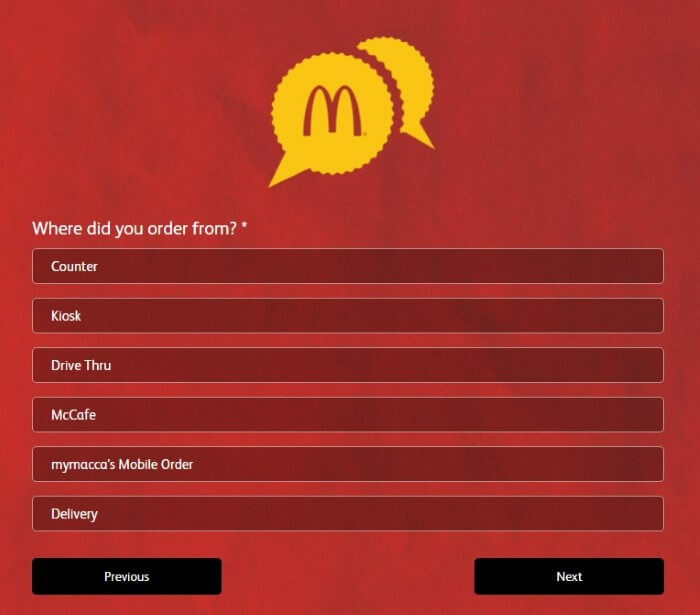 Alrighty, here’s what’s happening – you’ve recently been to a McDonald’s, you’ve seen there’s a little feedback form you can fill out which will get you some free food, and now you’re here. Awesome! You’ve come to the right place. Just take the official McDonalds Feedback form and you’ll be on your way to some free Maccas! Wait! Don’t go diving right in without understanding the rules first. You definitely don’t want to turn up at McDonald’s next time, walk up to the cashier and ask for your free food, only to be denied because you didn’t follow the rules! If you’d like to see all the official rules, click here to download the PDF. 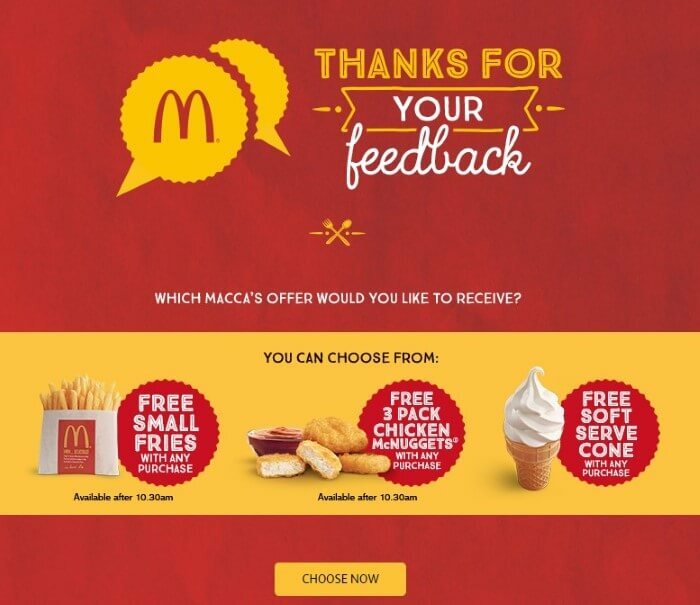 Anyways, if you want to give your feedback, the only thing you’ll need is MyMaccas account. It’s 100% free to join, click here if you’d like to sign up. If you do sign up, they’ll send you the latest stuff going in with McDonald’s in Australia, and a heads up when new promotions and specials land. Visit the official feedback site for Maccas (below) through a compatible browser on your computer, phone, or tablet. Choose which one you want, then login to your MyMaccas account. That’s where they’ll send the redeemable voucher to. All done! 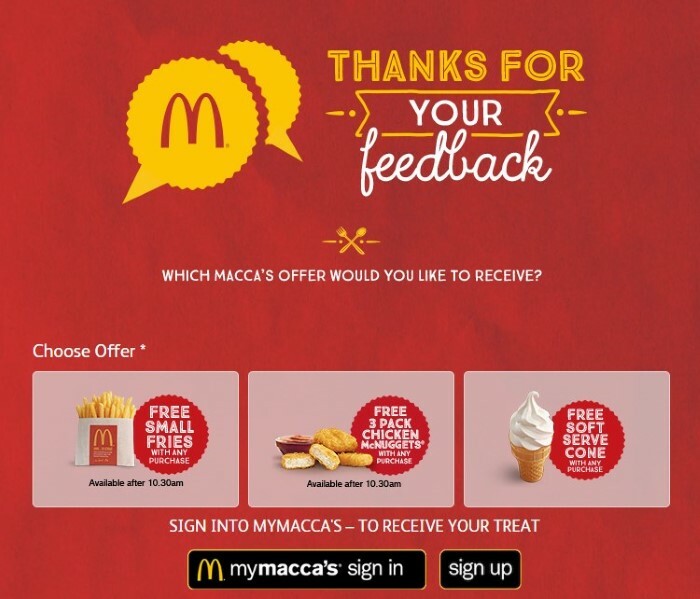 You’ve just given Maccas your feedback and are on your way to some delicious free food! 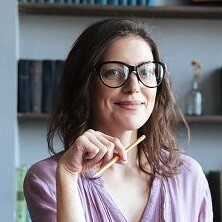 Which restaurant did I visit? What time did I go there? Did I order from the counter? Drive-thru? Mobile app? What was my overall satisfaction rating? Was I satisfied with the meal? Were the staff friendly? Did they get my order right? Would I recommend this Maccas to my family and friends? Altogether, I answered about 8 multiple choice questions. 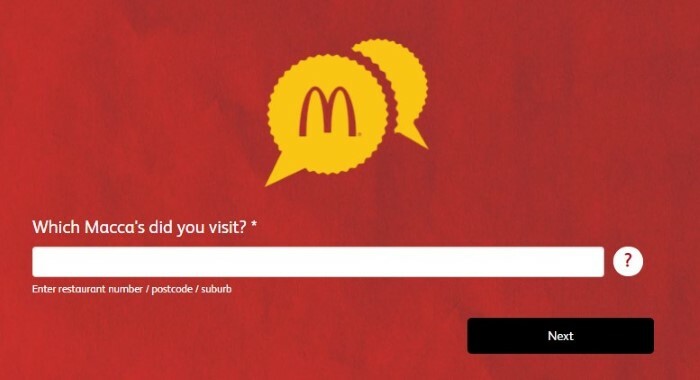 On the last question – How likely would I recommend this Maccas – they’ll ask you to provide a bit more info (which you type) on your reasons behind the number you chose. This is completely optional, just click next if you don’t want to type anything. 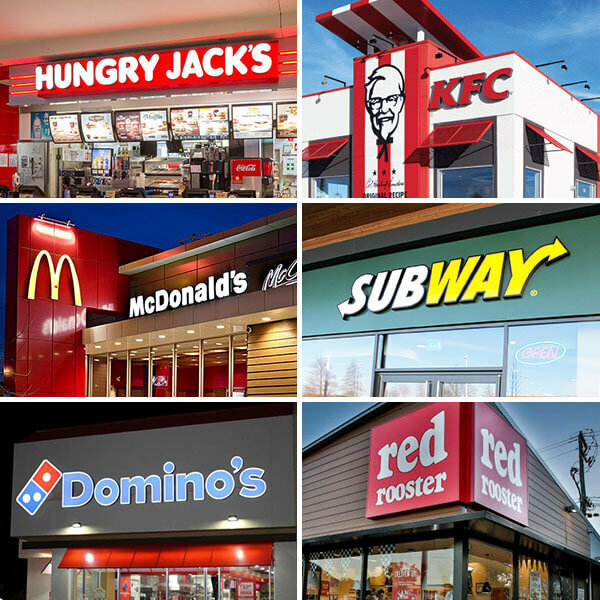 The fast-food industry in Australia is a fierce place to call home if you have a business in it. There are so many options to choose from these days that if a customer consistently has a bad experience at your restaurants, there’s absolutely nothing stopping them from moving to one of their competitors to receive a superior service. 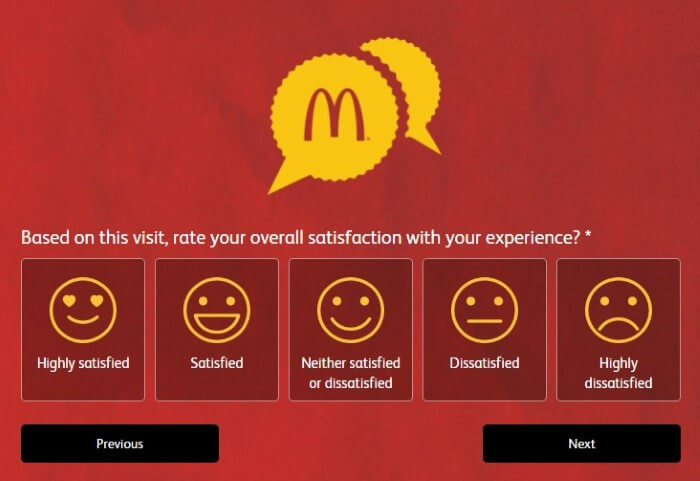 For example, both Hungry Jack’s with their MyHJExperience and KFC with the KFCFeedback survey are always looking to improve the satisfaction of their customers with surveys as well. 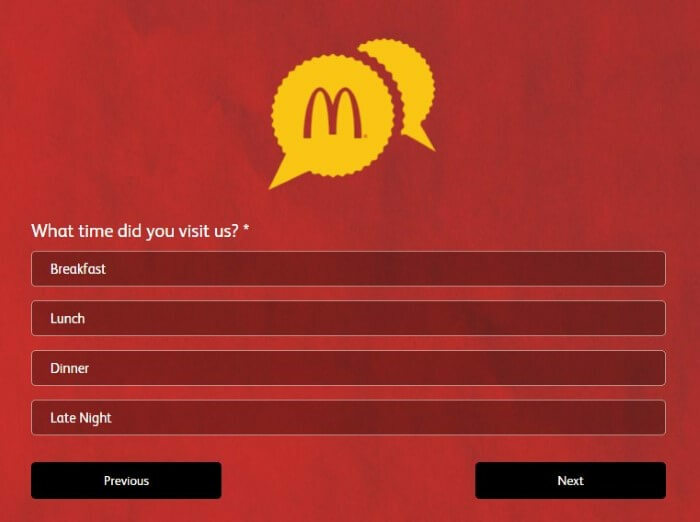 With that being said, as the McDonald’s corporation in Australia is hosting a similar survey in order to get feedback on their performance from locals, they’re still right in the game. 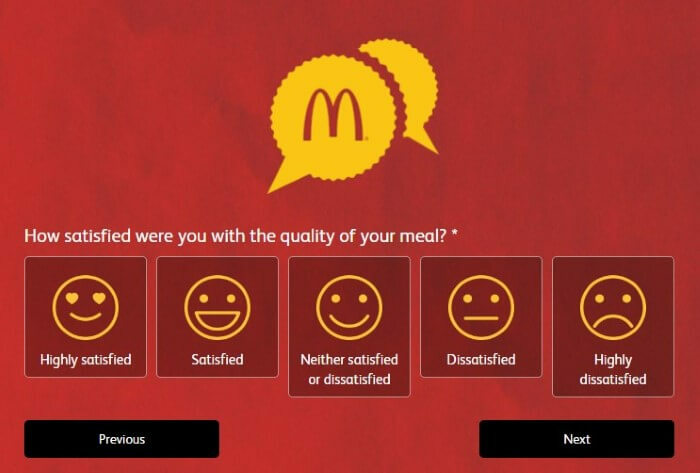 A feedback form, an incentivised one at that, shows customers (you and I) that they do understand our experience with their restaurant is important, and that they’re looking to see what went right, and more importantly, what went wrong. In the end, McDonald’s cares because there’s plenty of fast food joints for you to choose from in Australia. So they need to show their customers that they are important because, without them, their business would shut up shop and all to their competitors (who’ll be more than happy to see this happen, but I wouldn’t be!). McDonald’s, or Maccas as so many of us now call the golden arches, first came to Australia in 1971. Yagoona, a suburb in Sydney, housed the first location in the country. The expansion to Australia was made 16 years after the first restaurant opened in the states. Unfortunately, the original store is now closed, serving up its last burger in 1994. But that’s no indication of their success down under. McCafe, their coffee arm of their restaurants, first opened up in one of their Melbourne stores in 1993. Yep – Australia was the first country in the world with a McCafe! 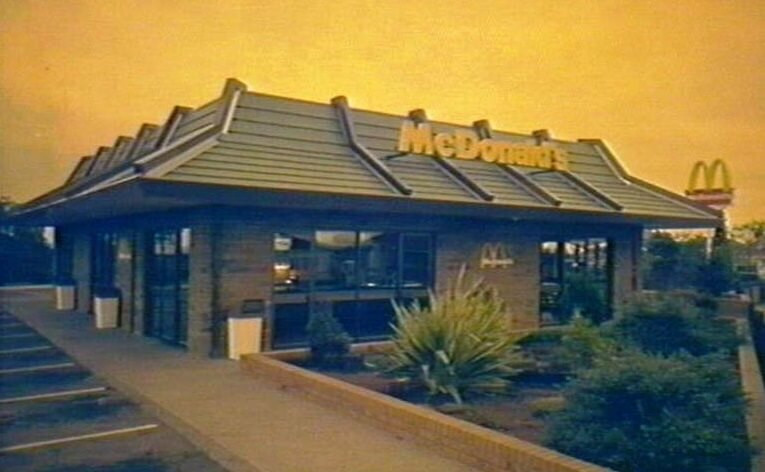 And we absolutely loved it because 10 years later, there were 100 McCafe’s around the country. 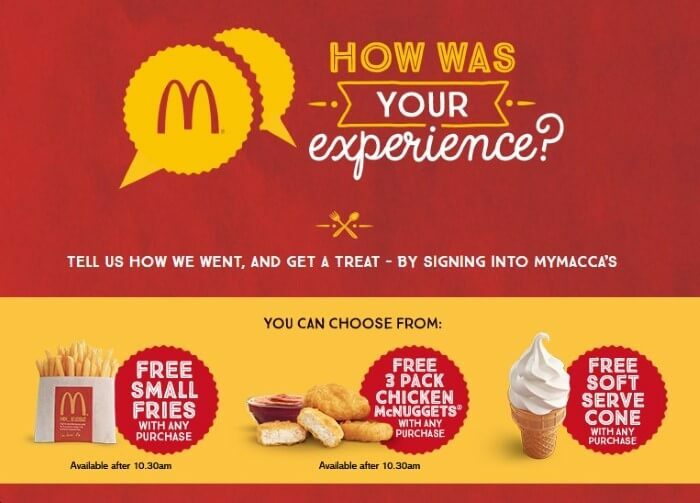 If you’ve never been to a McCafe before – you should definitely give them a shot! Their cappuccinos have improved quite a lot over the past few years. In 2015, McDonald’s launched a new initiative called Create Your Taste. Us Aussies didn’t seem to like it as much as their McCafe because it disappeared after a short two years. It suffered a similar fate in the US as well. Instead, it was replaced by the Signature Range of burgers. What was my experience with them? I’ve always enjoyed their more premium range of burgers at McDonald’s. I find the standard ones like the Cheeseburger and Big Mac aren’t really for me (I know! How can I go against the Big Mac!?). I do, however, love the McCafe. I’m always down to swing by and grab a coffee on the go, or even head in and enjoy it if I have a bit of time on my hands (which is rare!). The fries, on the other hand, I think they are the most inconsistent amongst all the fast food restaurants in Australia. I don’t know if it’s just me, or I go at strange times, but they’re either perfectly salted and crispy or barely warm and soggy – not fun playing roll the dice with food you’re going to be eating! That doesn’t stop me though – they know I’ll be back. Hopefully, with the feedback I leave they’ll be able to improve the consistency a little more. 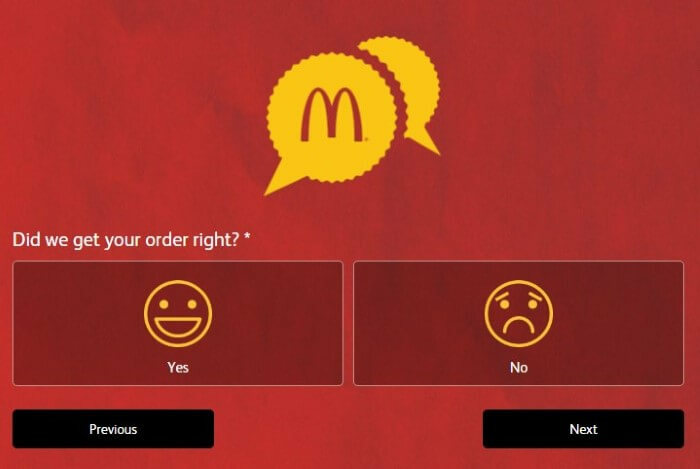 Have you recently ordered from Maccas? How’d you go? Was the food alright? Write a review and let me know! These @maccas 30 deals for 30 days are killing my good eating habits. But how can you turn down such awesome deals!? Legend has it that culinary scientists have spent decades trying to create a better taste than @maccas fries on a quarter pounder. Man I have been to so many @maccas lately and I CANNOT get a good double cheeseburger anywhere. ???? how hard is it for @uberEATSau and @maccas to look at an order list of 3 items and put them in a bag?? Otherwise, you can give their customer helpline a call on (02) 9875 7100. Or, you can visit their FAQs to see if your question’s already been answered. 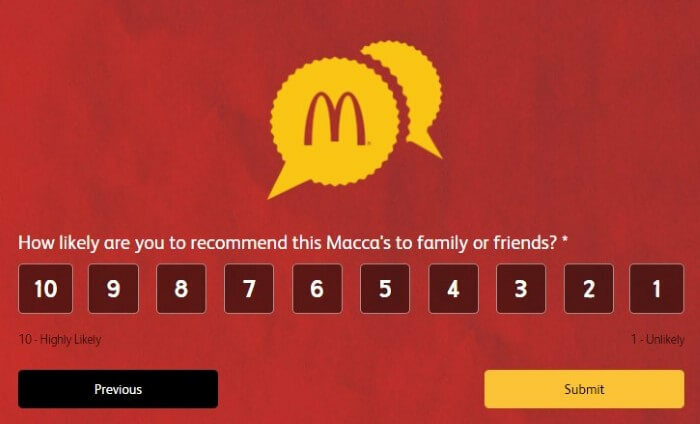 If you’d like to get in touch your local Maccas, click here to find the store near you.